Senator Ted Cruz (R-Texas) just became the first candidate to officially announce his intention to seek the Republican nomination for President in 2016. In his campaign launch materials, Sen. Cruz highlights his immigrant heritage and recalls his father’s migration story from Cuba to the United States. However, his warm feelings around immigration seem to end there. His campaign materials make little mention of what legislative changes to the immigration system he would pursue as Commander-in-Chief. However, they do note what he believes his greatest accomplishments on immigration policy have been so far, such as leading “the fight to…stop President Obama’s illegal and unconstitutional executive amnesty”—or what the rest of the policy world calls Presidents Obama’s executive actions on immigration. 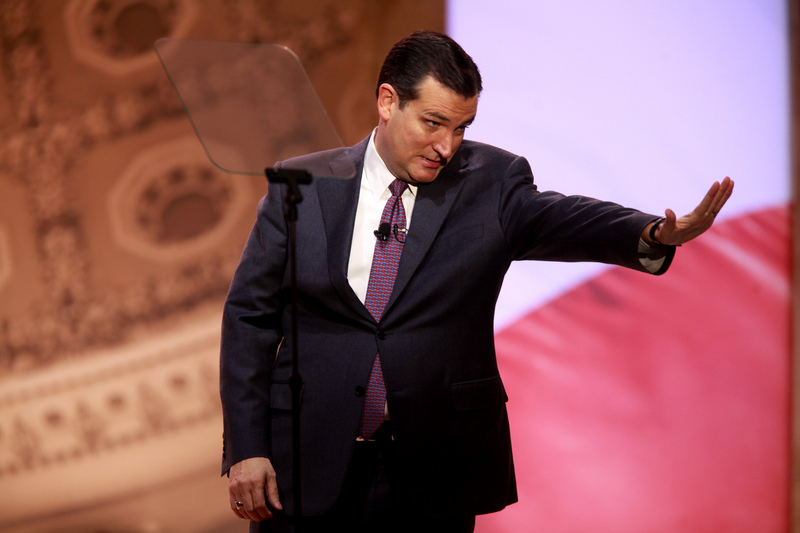 While Sen. Cruz has provided few details as to what his immigration policy platform will be for 2016, a review of his past legislative activities provides some insight into where he may eventually land on the issue. First, rewind to the Senate markup of S.744 in 2013. Delicate bi-partisan negotiations were underway to ensure the Senate drafted a bill that satisfied a broad range of interests and in which a path towards citizenship was non-negotiable on the part of Senate Democrats. Sen. Cruz threw bipartisanship to the wind by drafting a poison-pill amendment attempting to bar undocumented immigrants from ever getting on that path. The Cruz amendment eventually failed, but demonstrated his attempt to disrupt careful negotiations. More recently, Sen. Cruz advocated for withholding funding from the Department of Homeland Security as a way to interrupt the President’s executive actions on immigration. According to Politico, Cruz has made repeal of expanded DACA and DAPA his “top priority” for some time. It’s difficult to understand, given the growing importance of the Latino, Asian, and immigrant voting bloc, how staking out restrictive policy positions on immigration will help his, or any other candidates’, bid for national office. Even the Republican party itself, after their loss during the last Presidential election, produced an “autopsy” of what went wrong. The Republican National Committee concluded that their candidate’s position on immigration policy—Romney’s self-deportation plan—led, in part, to his loss and that the party would need to pass immigration reform as soon as possible. It seems the first declared presidential candidate of 2016 is not a student of electoral history or the changing face of American politics. If he proceeds down the immigration restrictionist road, he does so at his own political peril.